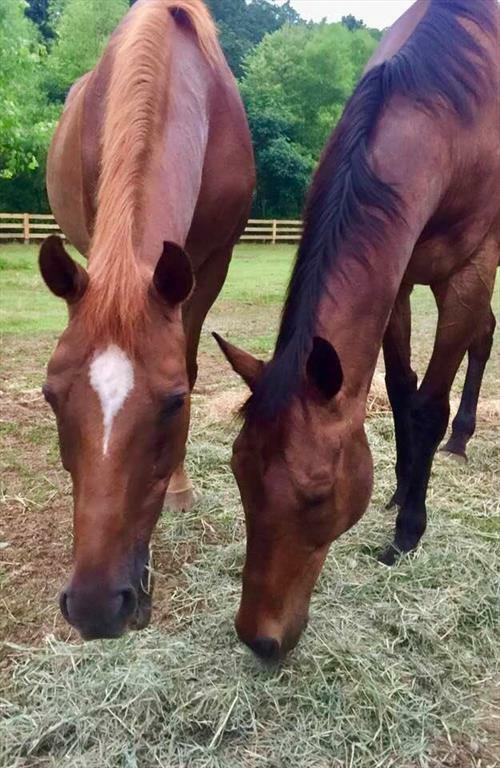 20-horse barn is looking for part time stable hands to assist in general daily horsecare - feeding, turnout/in, cleaning stalls, cleaning/ refilling water buckets & water troughs, distributing hay, blanketing as needed. Must be physically capable of lifting 60+ lbs multiple times on a daily basis. Must have prior experience with horses. Opportunity for advancement for the right individual. Riding school just outside of Atlanta. 10 pastures, 2 riding arenas, and footed round pen. Focus on Eventing and Dressage. Lessons, leasing, horse camp.